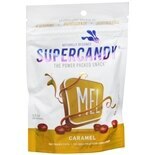 Shop Super Candy Mel Caramel (3.5 oz. )3.5 oz. 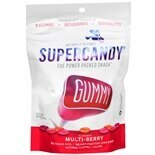 Shop Super Candy Gel Berry (3.5 oz. )3.5 oz.